A 15-year-old girl allegedly committed suicide in southwest Delhi's Palam area after her mother did not respond to her request for Rs 500, the police said on 10 December. 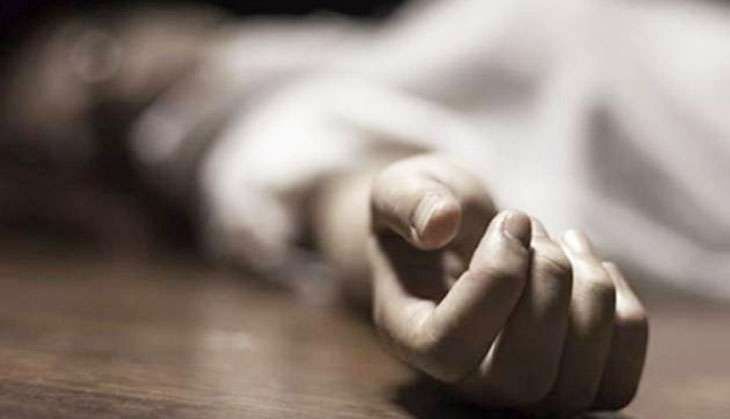 The Class IX student killed herself in Mahavir Enclave area of Palam, the police said. "There was a marriage party in her friend circle and she demanded Rs 500 from her mother. Her mother did not respond to her request after which she was little disturbed," a senior police officer said. No suicide note was found from the spot. Her father is a daily wage worker and her mother works as a domestic help. Further details in the case are awaited.